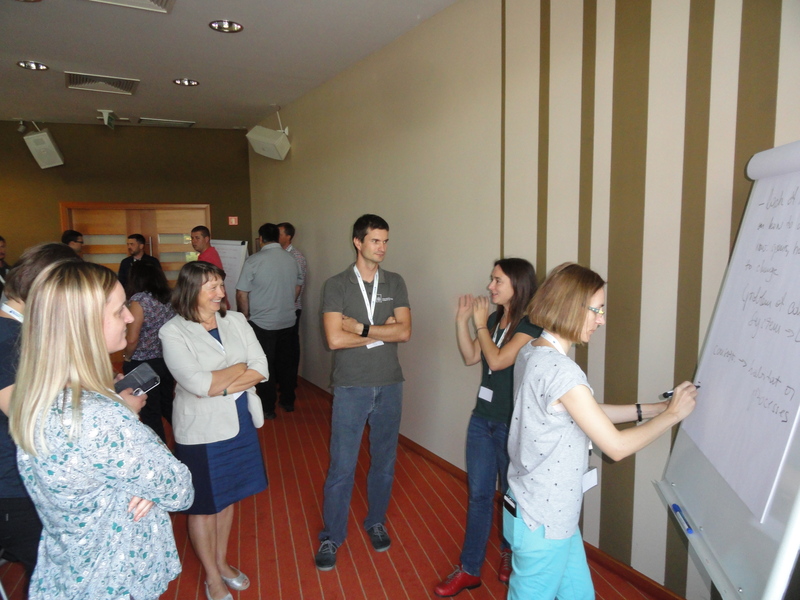 On 19th September 2018, a kick-off event and a stakeholder workshop for the REFOCuS – Resilient Riparian Forests as Ecological Corridors in the Mura-Drava-Danube project was held in Moravske Toplice, Slovenia. 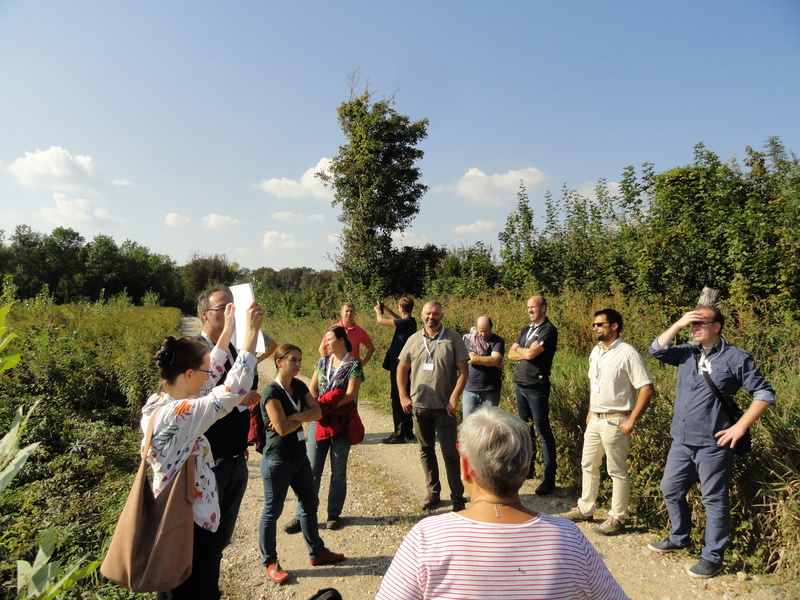 The REFOCuS project focuses on fostering the restoration and management of riparian forests in the Mura-Drava-Danube region by providing novel silvicultural methods for forest management and conservation, increasing the availability of appropriate planting material to be used when natural regeneration fails. Representatives of the coop MDD project team attended the event to promote the project and exchange experiences with other institutions and individuals working in the Mura-Drava-Danube area. Furthermore, at the stakeholder workshop different perspectives on challenges in floodplain forest management (forestry, conservation, tourism, hunting, etc.) were collected. 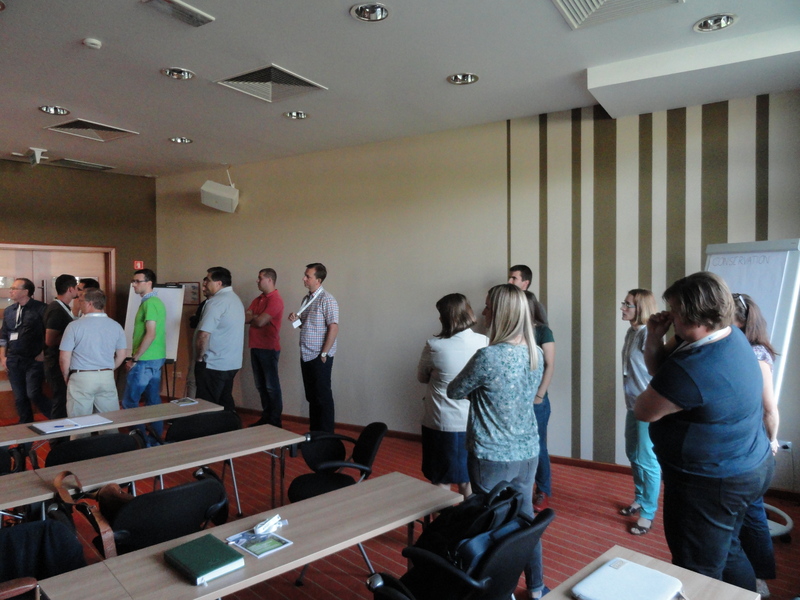 The coop MDD partners gave a valuable contribution from the conservation and biodiversity perspectives. 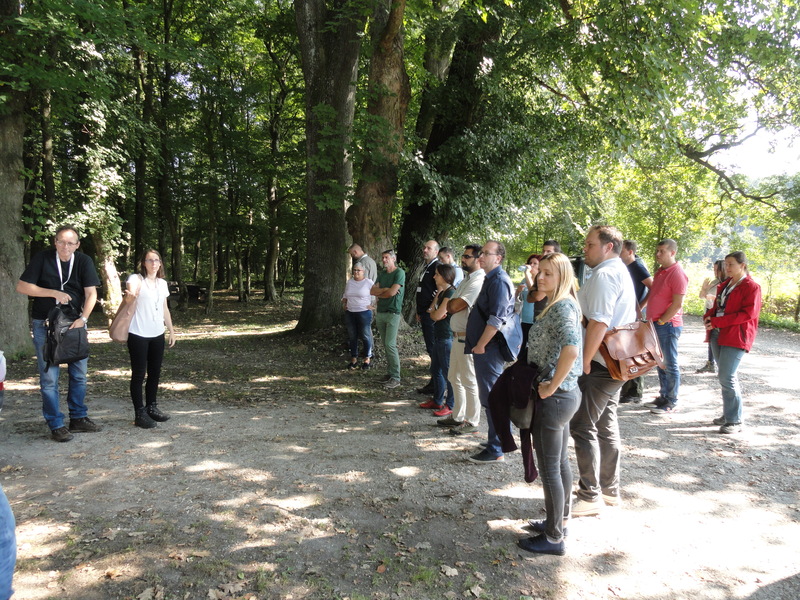 Hosts also organized a field trip to Murska šuma where they presented an example of forest restoration efforts in the region. 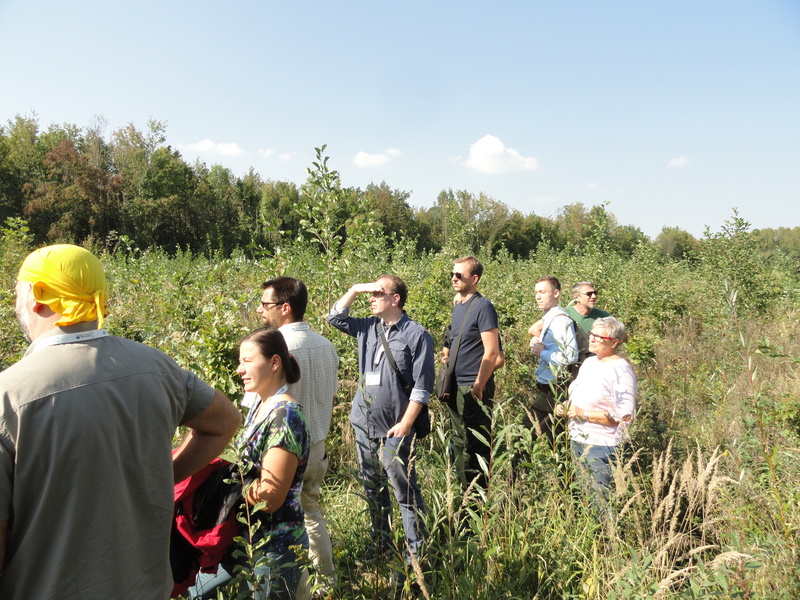 It was a great opportunity for coop MDD partners to gain first-hand insight into existing silvicultural methods and to connect with other institutions working on preserving the future Transboundary Biosphere Reserve Mura-Drava-Danube. All photo credits go to Alen Kis from the Institute for Nature Conservation of Vojvodina Province, Serbia. 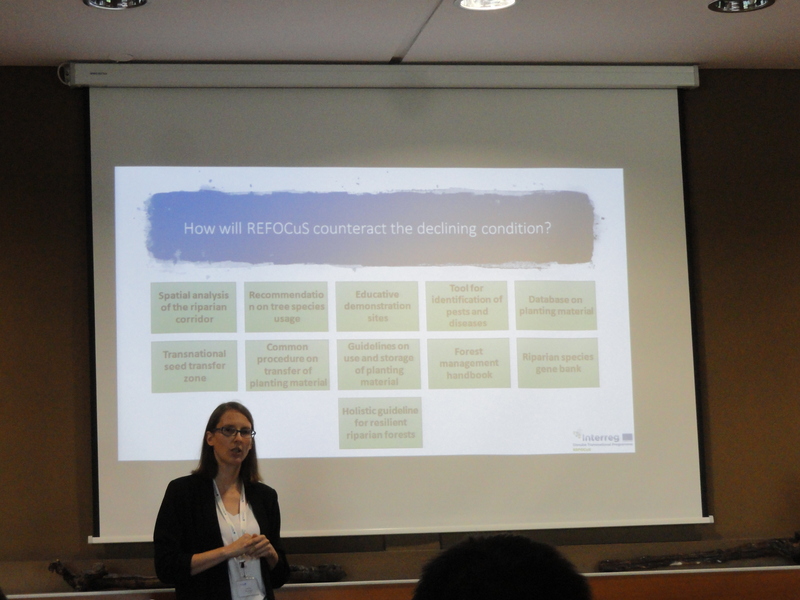 For more information about the REFOCuS project please visit the project website.